Notes: Made May 2013. I had to make the shoulder straps a little wider and raise the neckline compared to the pattern as originally drafted. 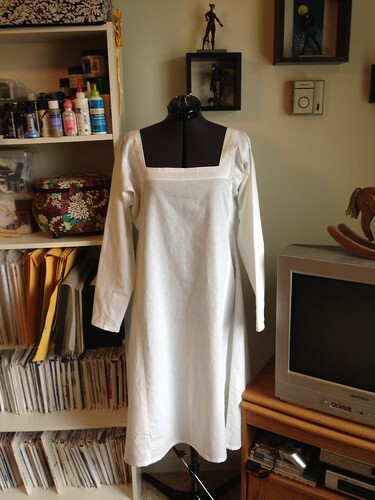 It still slips off my shoulders a little, so I may have to make the straps even wider if I ever make another.